There aren’t any huge leaks for the season eight ending. 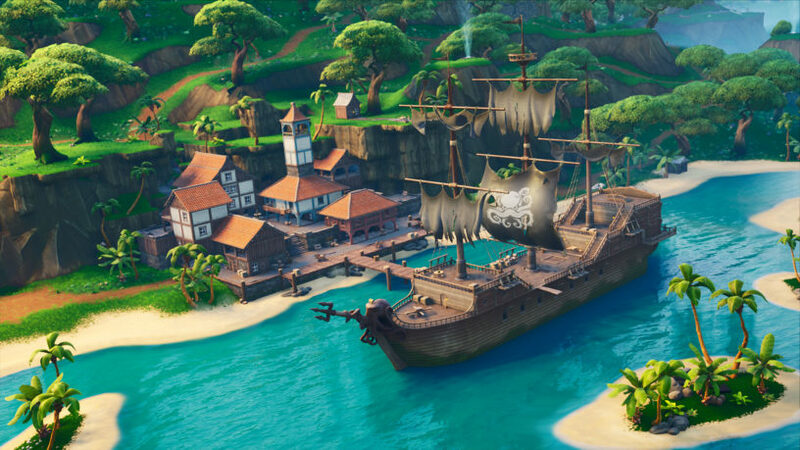 Fortnite: Battle Royale data miners might not be able to leak whole events or the season finale scenes in season eight, prominent leaker Lucas7yoshi told Dot Esports. Lucas was the leaker who, along with AyeTSG, leaked that the Ice King would be inside a huge ice sphere floating over Polar Peak near the end of season seven. That was part of the scene that led to the Ice Storm event that covered the entire Fortnite island in snow. Since these replay files were “technically generated under a different version of the game,” according to Lucas, the game would say they were outdated and make him unable to watch them. He and AyeTSG had to modify the replay file to have the same version the game had at the moment they leaked it. Fans who are eager to understand how all the season eight mysteries will come together might only have a few hints this time since it’s unlikely that a full replay or video will spoil the future of Fortnite.